Apgujeong Seoul Plastic Surgery’s Facebook page shows the iconic character going in to get a new mug. Maybe this explains Pikachu’s drastic changes over the years? 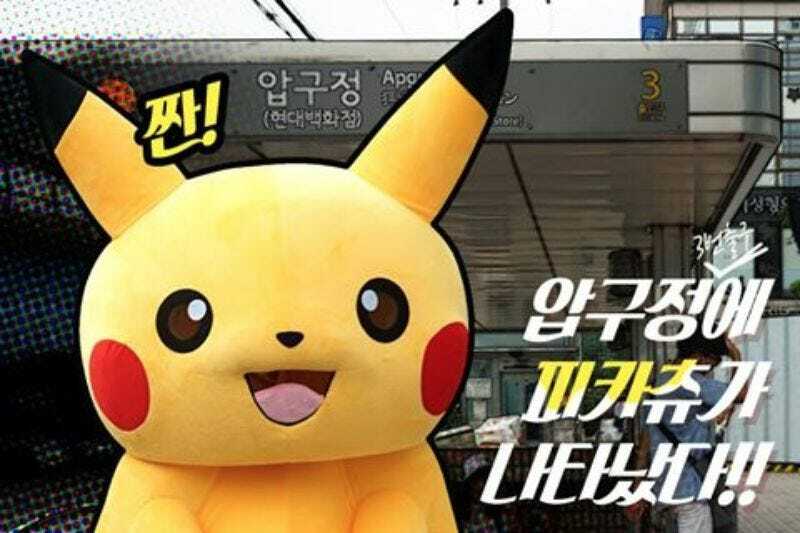 Apgujeong Seoul Plastic Surgery calls this a “collaboration” with Pikachu, but no confirmation as to whether or not this, you know, is an official one... Kotaku reached out to Nintendo for comment, but hasn’t heard back. Here’s how the procedure went down.